For someone who is addictive to binge-watching like me, a continuous streaming of my favorite shows and series is truly heaven sent. Watching them whether on mobile or TV is part of my rest and relaxation. I just hate it when my connection is not good. But worry no more as there is a revolutionary way to watch and access content of my favourite series. Now you can choose how you want to enjoy your favorite shows with Converge FREEDOM, Converge ICT Solution’s newest offering. During its official launch held at Green Sun Hotel, they showed us how they will revolutionize the way we watch and access content. As powered by their pure fiber internet, Converge FREEDOM is a streaming service that is designed to access your content at your own pace and convenience. ONE. Converge FREEDOM gives you access to premium channels perfect for whatever passion or interest you may have. TWO. Be it movie, music, sports, food, news, or events, you won’t have to worry about missing out on your favorite show as Converge FREEDOM comes with four main features that allow you to enjoy content as you please: Time shift, Playback, Multiview, and Movability. Time Shift functionality. Pause, rewind, or fast-forward your content for up to four hours. Playback. You’ll never have to wonder what happened on your favorite show too because you can watch previous episodes up to seven days before. Multiview. This feature lets you watch shows simultaneously through different devices. Movability. For those without a Set-Top Box, Converge FREEDOM can still be enjoyed in your devices via the FREEDOM app.  This allows you to access content wherever you may be within your house. FOUR. Enjoy maximized convenience withConverge FREEDOM. You can access it from your smartphone and tablet via the FREEDOM app, available for download on App Store and Google Play. Or enjoy it on your TV via the Set-Top Box (STB) which you can purchase with your Converge FREEDOM Subscription plan. FIVE. With Converge FREEDOM, you can enjoy what you want, when you want, where you want. To start enjoying your own Converge FREEDOM, existing Converge subscribers and businesses may visithttps://freedom.convergeict.com/ to subscribe. Non-Converge customers can access Converge FREEDOM by switching to Converge fiber internet first. 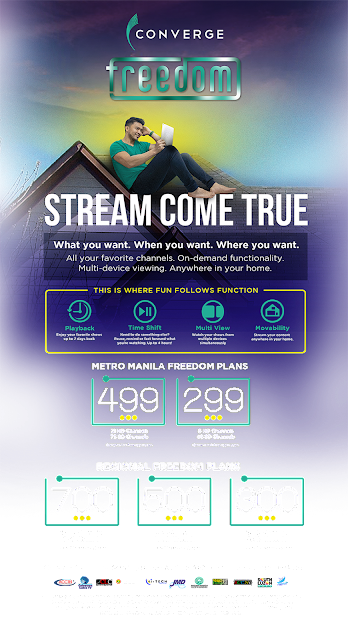 Converge Freedom Plans are initially available in these areas:Metro Manila (Navotas, Parañaque, Quezon City, Taguig Pateros, Valenzuela, Marikina, Caloocan, Muntinlupa) and North Luzon (Angeles, Mabalacat, Tarlac). 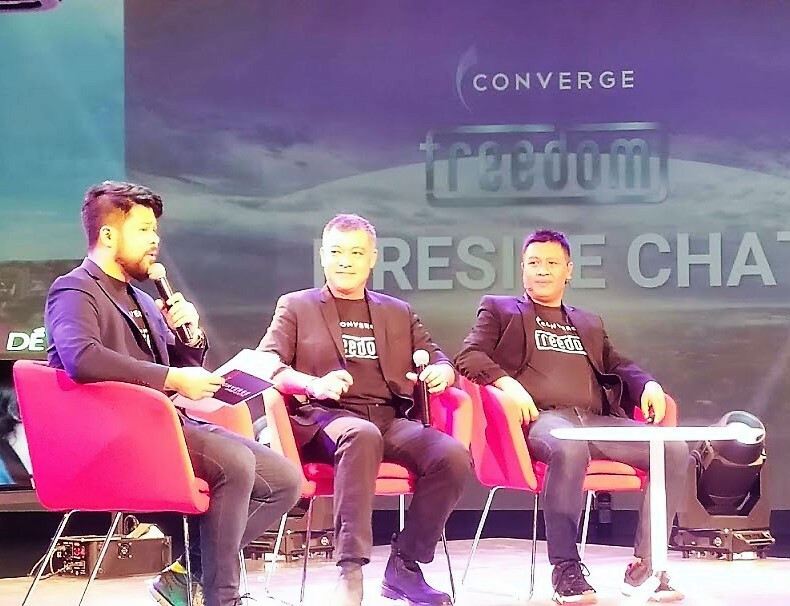 Converge FREEDOM can be enjoyed by Converge FiberX subscribers with Plans 1500, 2500, and 3500; Converge Fiber Xtreme subscribers with Plans 4500 and 7000; Converge Microbizsubscribers with Plans 2000 and 3000; and Converge iBiz subscribers with Plans 9000, 12000, and 15000.